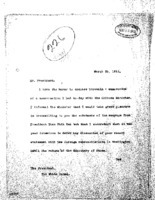 Date is exactly "1913 March 25"
Henry B. 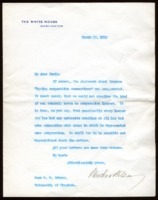 Fine cables Woodrow Wilson stating it is impossible to accept nomination. 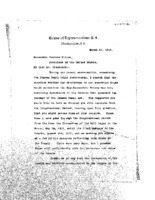 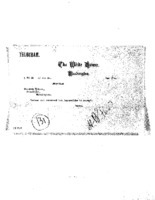 Frank E. Doremus writes to Woodrow Wilson regarding Panal Canal tolls. 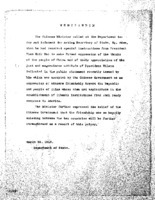 Alvey A. Adee writes to Woodrow Wilson enclosing memorandum of conversation with the Chinese Minister.